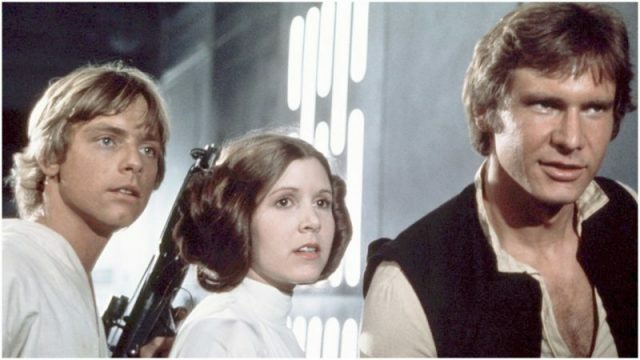 They’ve been referred to as a pair of cinnamon buns, and are among the least cosmic aspects of the original Star Wars movie. Over the years Princess Leia’s distinctive hairdo has been referenced everywhere from Friends to Spaceballs. 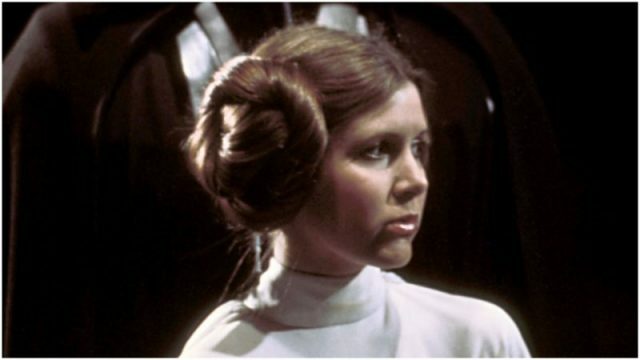 The late Carrie Fisher only sported it the once, for 1977’s A New Hope, back when she was a teenager. It was one time too many as far as she was concerned. Despite being set a long time ago in a galaxy far, far away, it’s surprising to learn of an Earthbound connection to Leia’s styled scalp. George Lucas mentioned this during an interview for TIME in 2002. “The buns are basically from turn-of-the-century Mexico,” he revealed. Specifically referenced were the “soldaderas,” female revolutionaries. Though for Lucas this didn’t appear to be an accurate tribute, more a visual aid for Leia’s look. Other commentators have noted how impractical the buns would have been in the struggle for freedom. 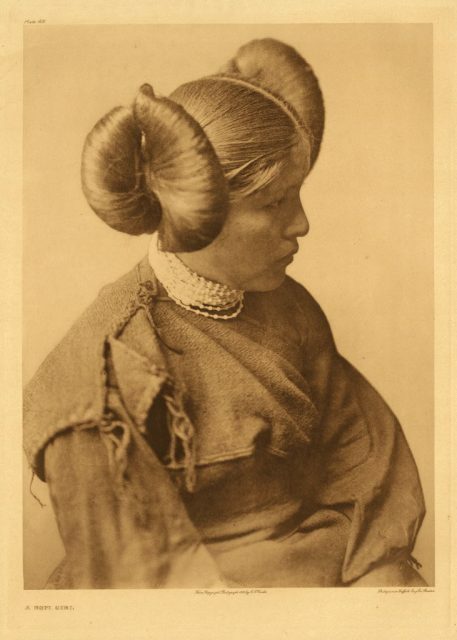 Better comparisons were drawn between Leia and Native American Hopi women. Hopi girl, 1922 – photographed by Edward S. Curtis. This was a perfect fit for Fisher’s heroine, who bucked the regal trend and took the fight to the evil Empire. 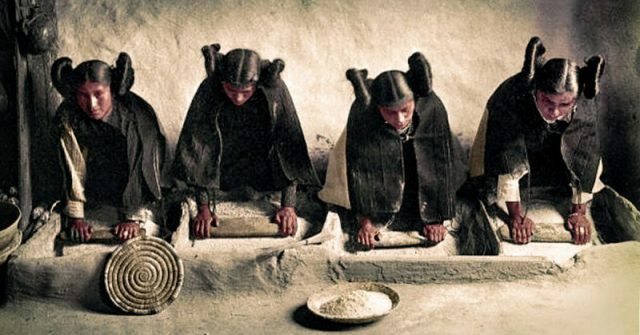 With the advent of photography, images of other cultures became widely-known, so cultural appropriation was also behind the popularization of the ’do. Four young Hopi Indian women grinding grain, c. 1906 – photographed by Edward S. Curtis. 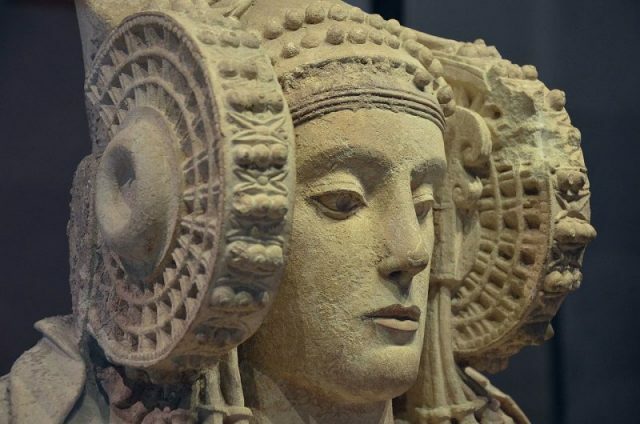 From its beginnings in tribal groupings through to becoming one of the most iconic movie images of all time, Leia’s hairstyle has traveled across the universe of entertainment in various ways. It even got an article devoted to it in Vogue (2015), showing readers how to capture the elaborate styling. 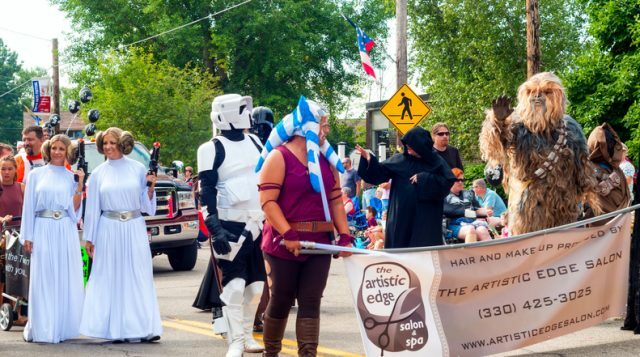 Twinsburg, OH, USA – August 8, 2015: Twins and others dressed as characters from Star Wars walk in the Double Take Parade, part of the 40th annual Twins Day festival, the largest gathering of twins in the world. Fisher seemed happy to ditch it, yet whether she liked it or not, the loops helped cement Leia’s character into the cinemagoers’ consciousness. She played the role for the remainder of the original trilogy, after which she became known both as an actress and writer. When the Star Wars franchise was expanded in 2015, she was along for the journey. 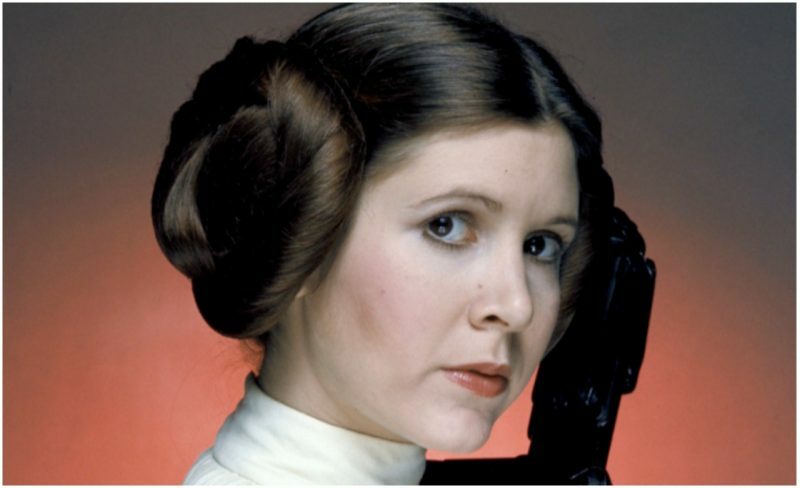 While she passed away in 2016, her most famous performance will continue in the upcoming Episode IX. Reportedly this will use unseen footage of Leia. The ’do died, but the wearer lives on.